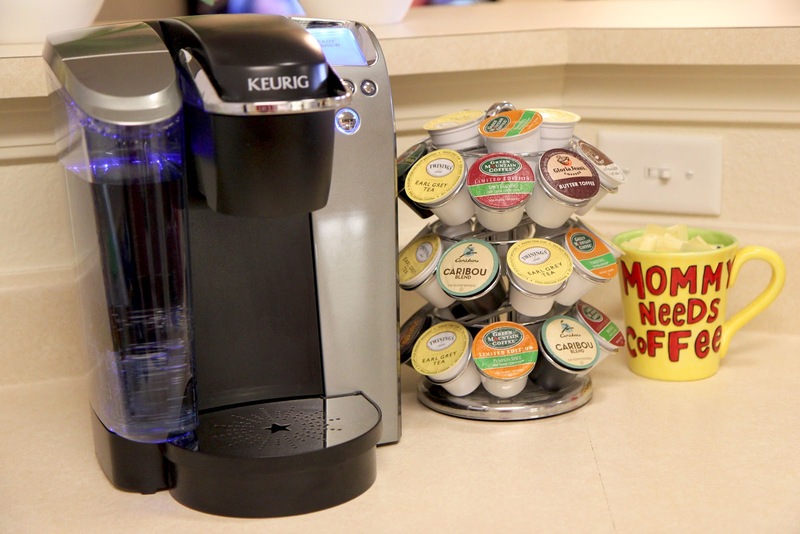 My Keurig is a serious enabler to my coffee addiction. Even when my machine breaks, how could I stray? You send a replacement out, next day! even when I'm running late. but can't help myself and keep buying more. who I use all day long. you keep me going strong. I'm a mother of 6... coffee is my FUEL!